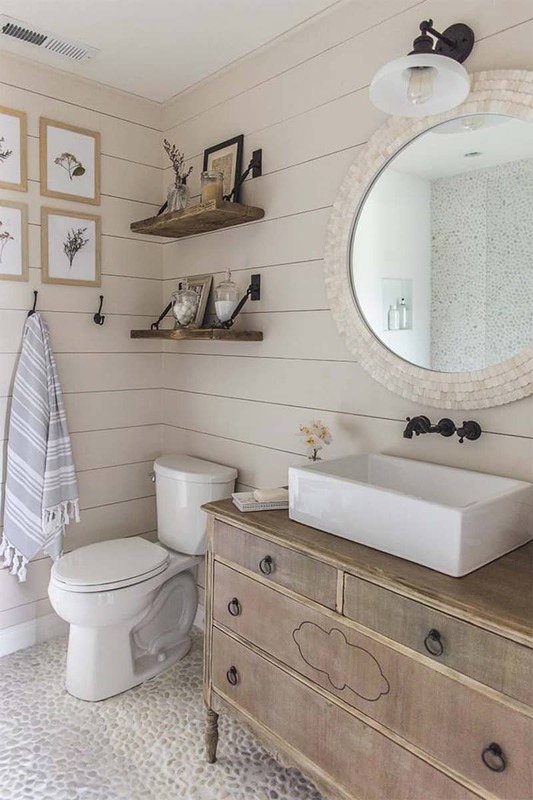 So what exactly is shiplap? 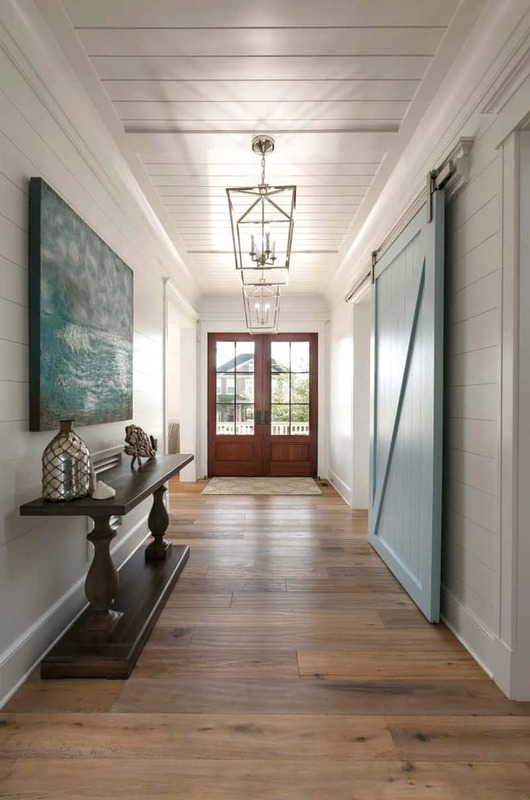 Shiplap is a wooden sheathing that is used for the construction of sheds and other forms of buildings. It is mostly used as the exterior of interior sidings. 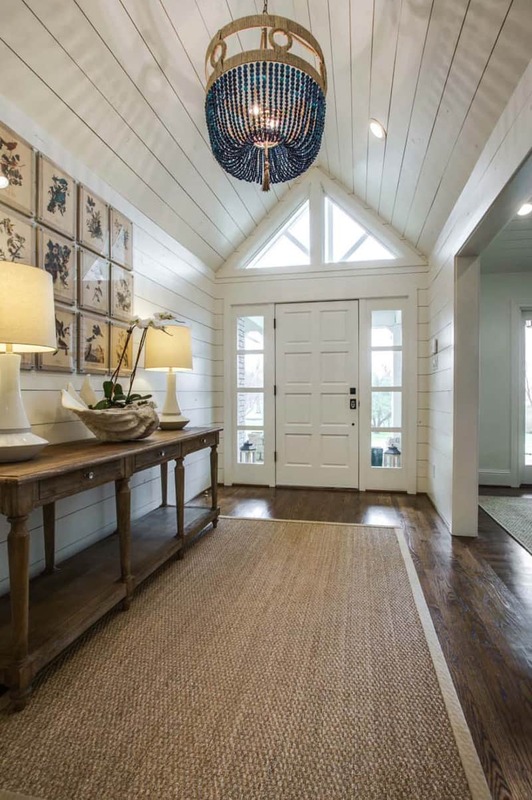 Of late, shiplap has become a better alternative for interior finishes, because of its homespun and subtle texture, that provides a good visual impression. 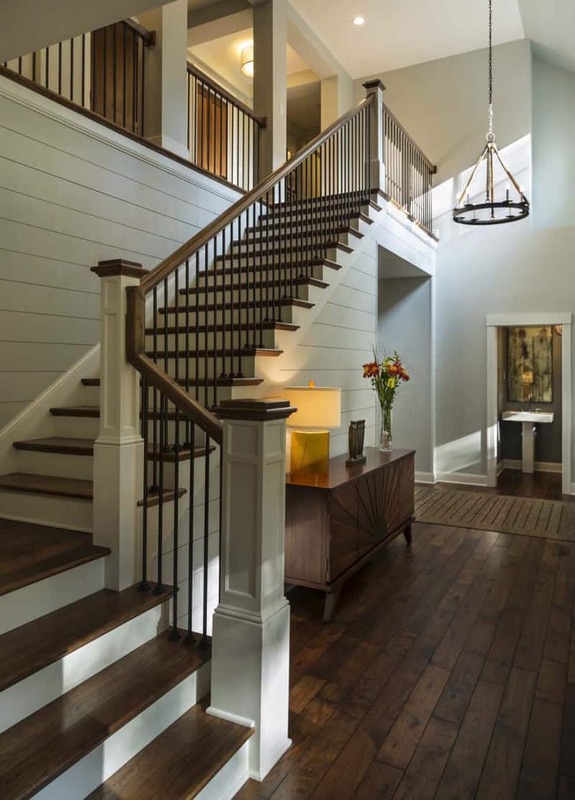 The finished look of shiplap joints resembles that of tongue and groove joints. 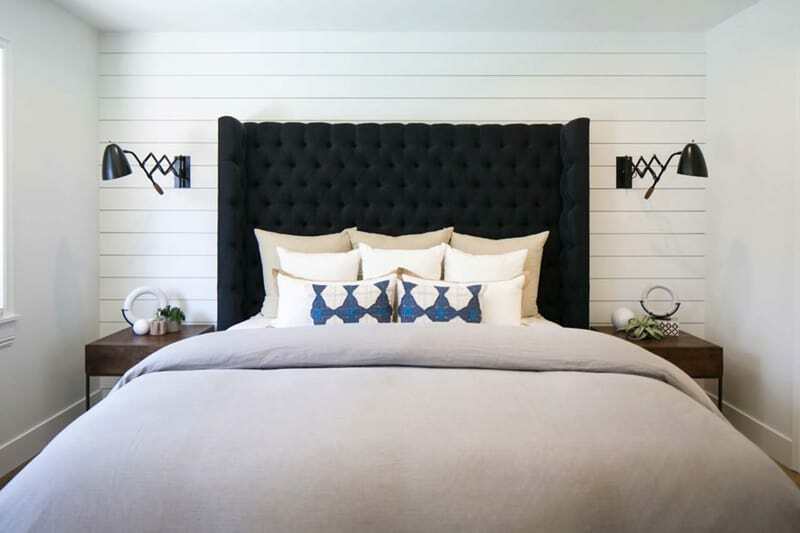 Surprisingly, it is very easy to install a shiplap siding, and in small-scale, basically, anyone can do that. 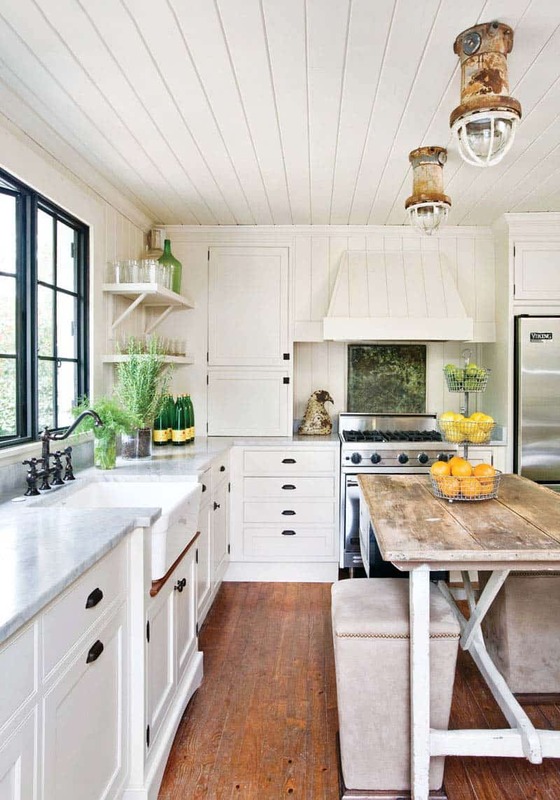 Kitchens are usually the place where families gather together most often. 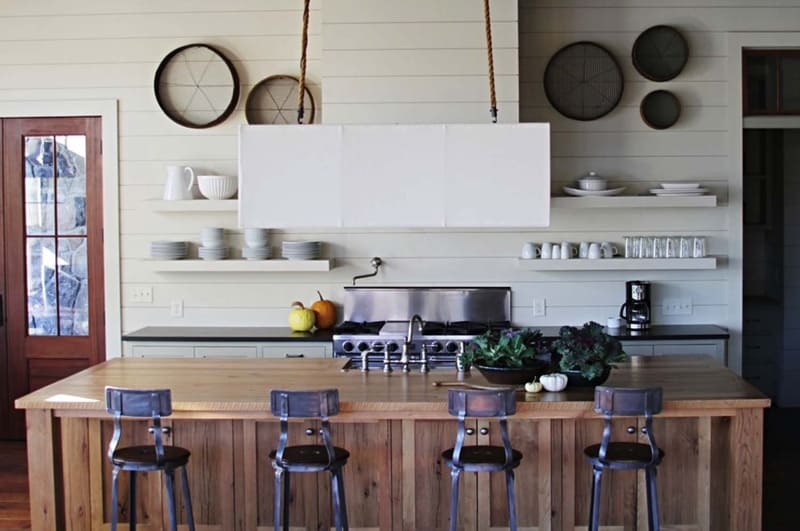 Design your kitchen in a navy style and use shiplap walls. Find a vintage surfboard (or use your own) and get some of that holiday vibe happening at your house. What is the average cost? 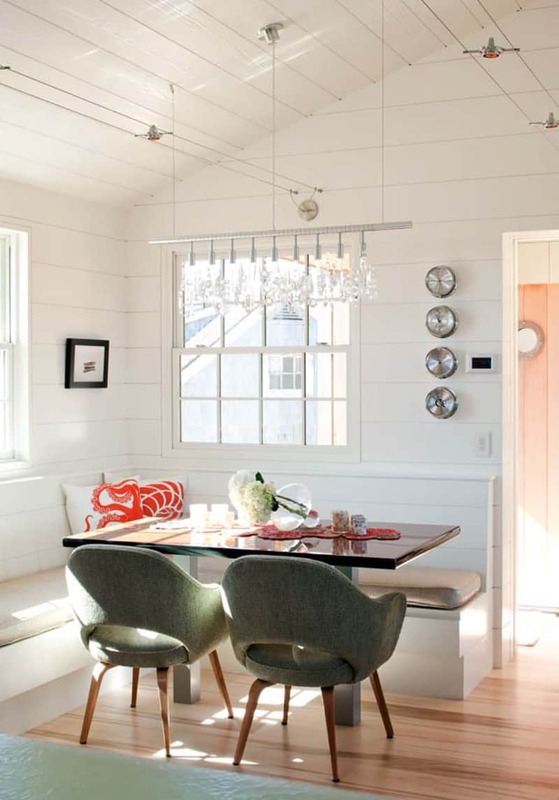 Shiplap compared to the other siding alternatives is the least expensive. For as little as $1.00 per-board foot, one can comfortably install them without noticing any dent in their pockets. They can be bought from a variety of places and the most suitable method is simply purchasing it online from Forest Products Supply Co (that is if you are in the US) and have it delivered on time. 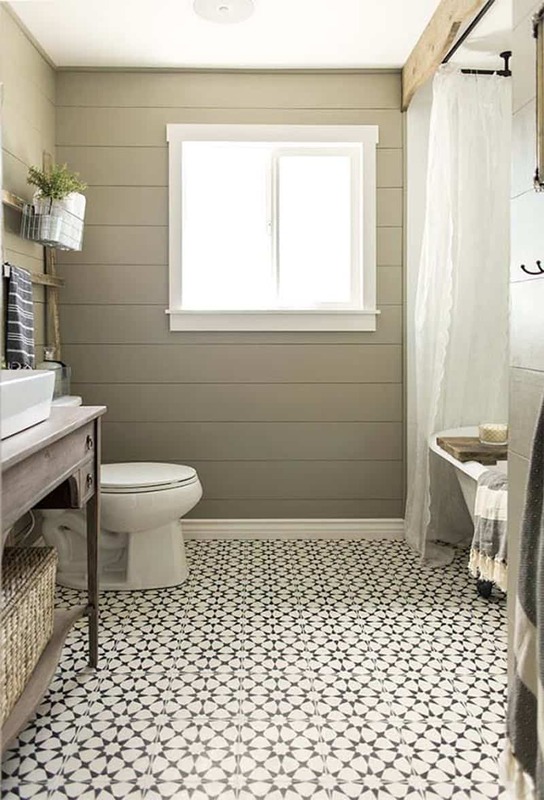 There are a variety of reasons is the way one should opt to use siding, and I bet you will too be compelled to use them if you hadn’t started. 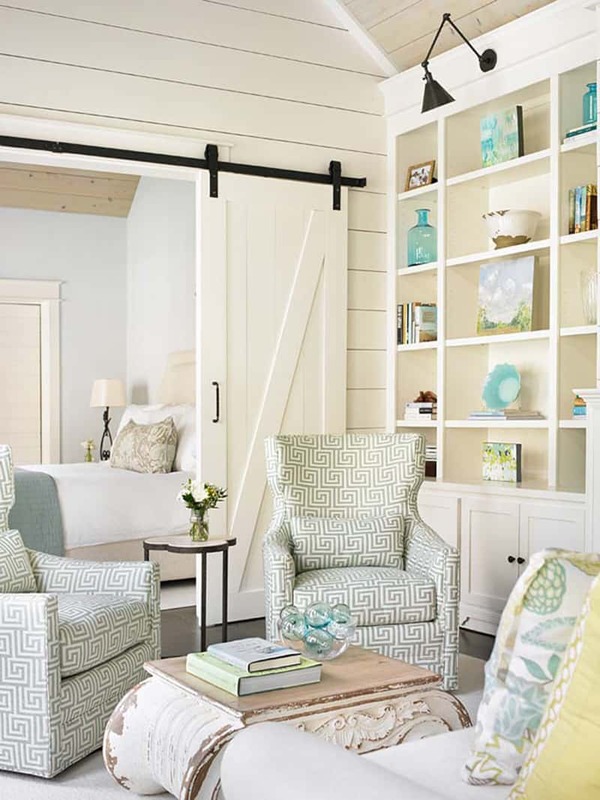 If you are in love with this shabby chic style, we strongly recommend visiting our article about Spanish Homes inspiration. 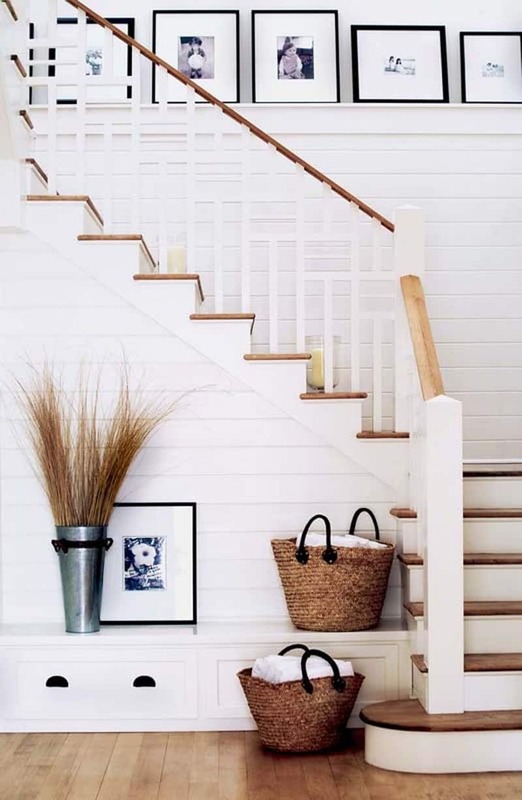 Paint your wall into simply white The reasons is that simply white is good for every surface in your home. Walls, trims, exterior, interior, cupboards, furniture, doors, ceilings – you name it, it’s got it covered. 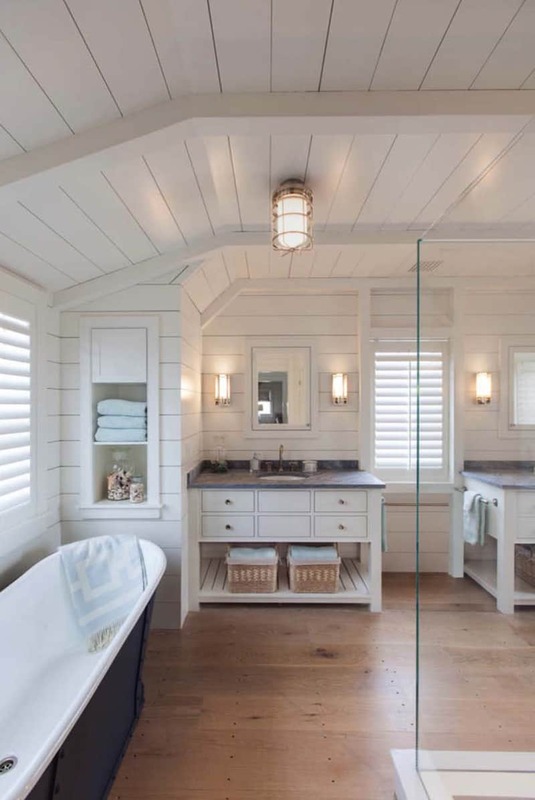 Of all the available methods of both exterior and interior sidings, the use of shiplap has proven to be the most cost-effective. 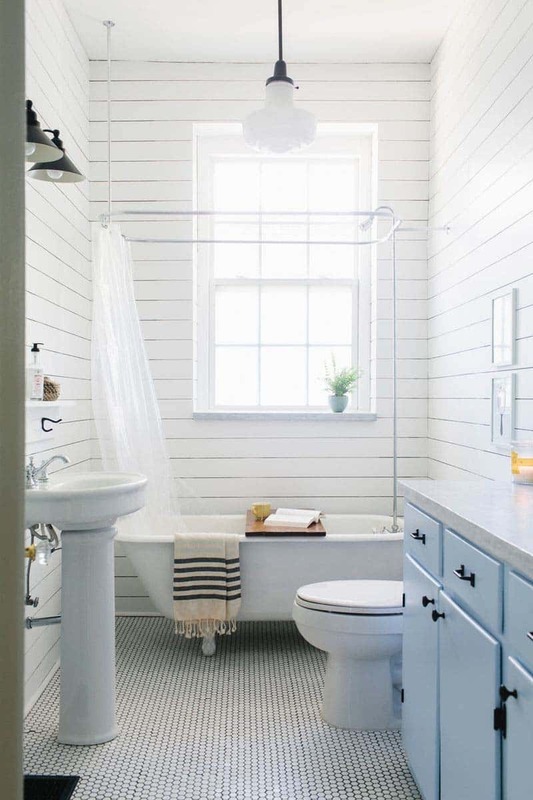 It is the cheapest method compared to other methods like cement board and plywood siding. This is so because it is cut from pine or other inexpensive woods. Usually, one dollar per-board foot, however, the price may vary depending upon your location. 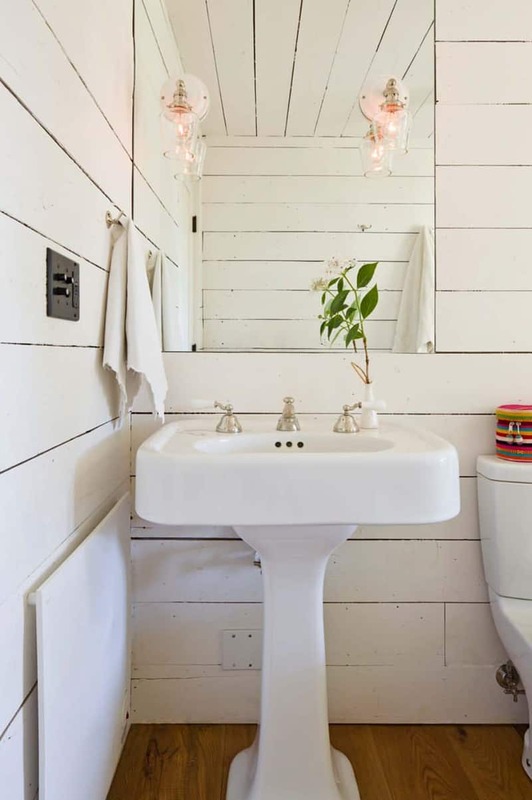 Therefore, just $160 of shiplap is capable of being able to cover a 10 x 10′ exterior or interior wall, this is if you have accounted for the roughly 10% waste. Also, since the installation is relatively cheap labor costs are often minimal. 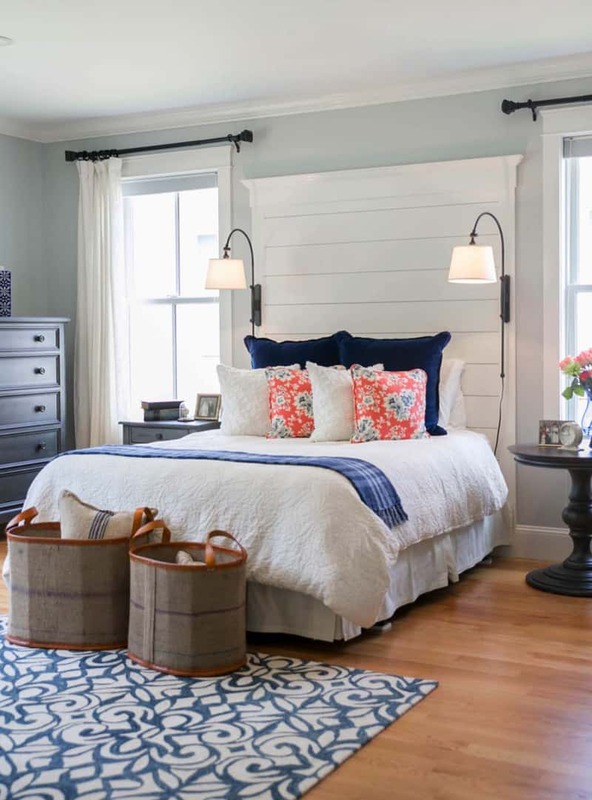 Shiplap is easy to install compared to other methods like vinyl and tongue and groove. This is because the boards are capable of overlapping intuitively on top of the other. However, if you are installing it as an external siding, it is vital to ensure that it lays flat against the home so that you can prevent warping as a result of possible flooding, and this would cost you some significant amount of dollars courtesy of the repair bills. It’s appearance. 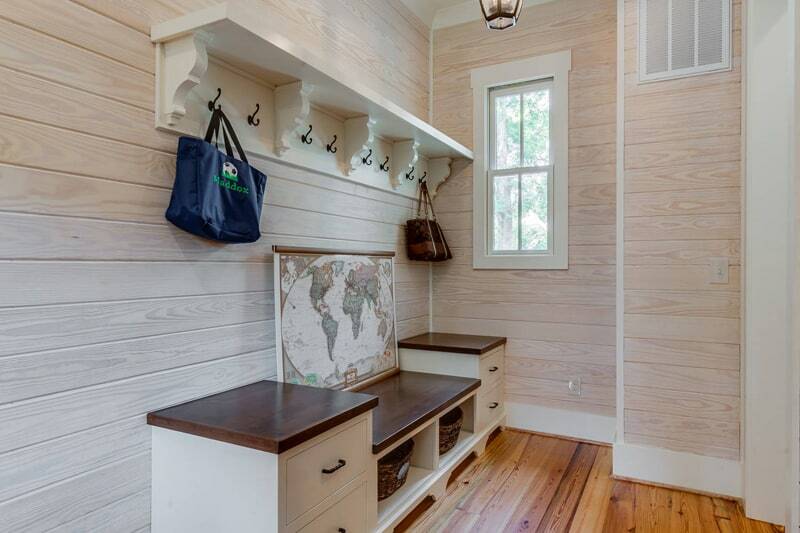 Another major reason why you should consider shiplap siding is because of its beautiful natural appearance. 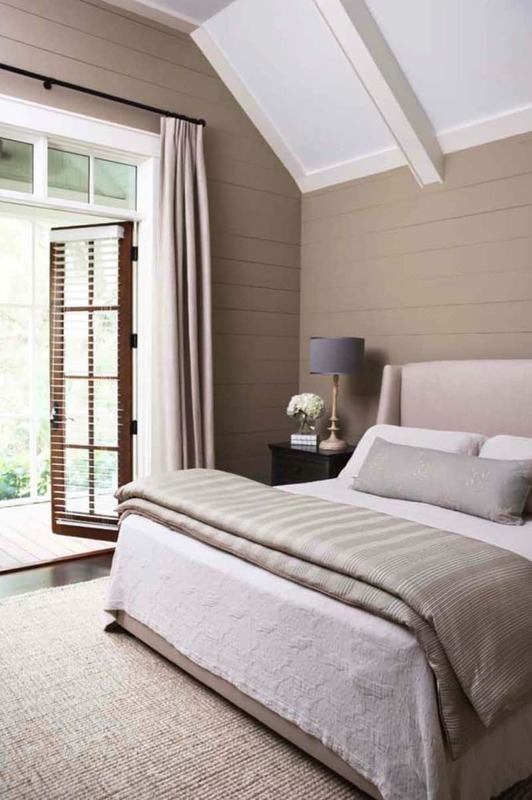 This type of siding is just cut from natural and beautiful woods like pine, oak or cedar. Because it is installed by hand, you get that craftsman feel then it is the case with aluminum or of a wooden siding. Another fascinating fact is, it provides a transition that is logical as you move from one room to another, much thanks to the seamless line through space. It is very versatile. 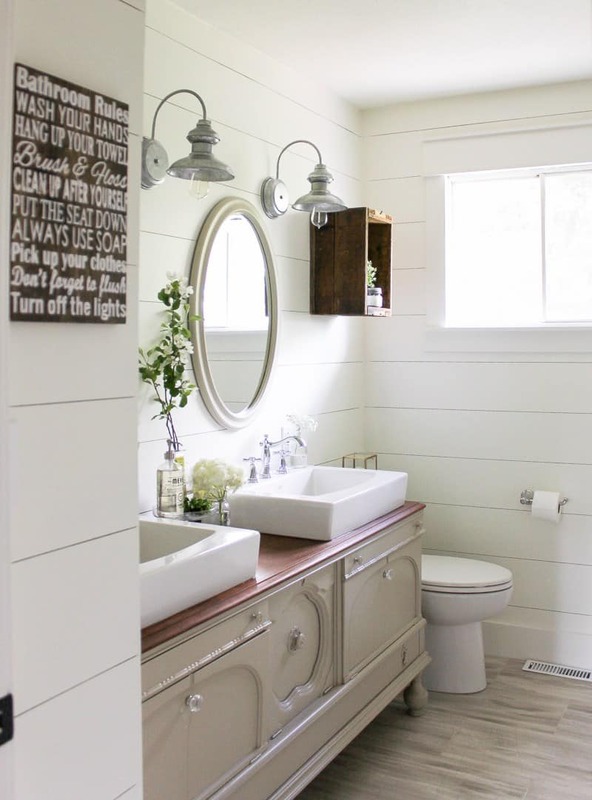 Shiplap can be used effectively in almost any room in the home, and outdoor to0. 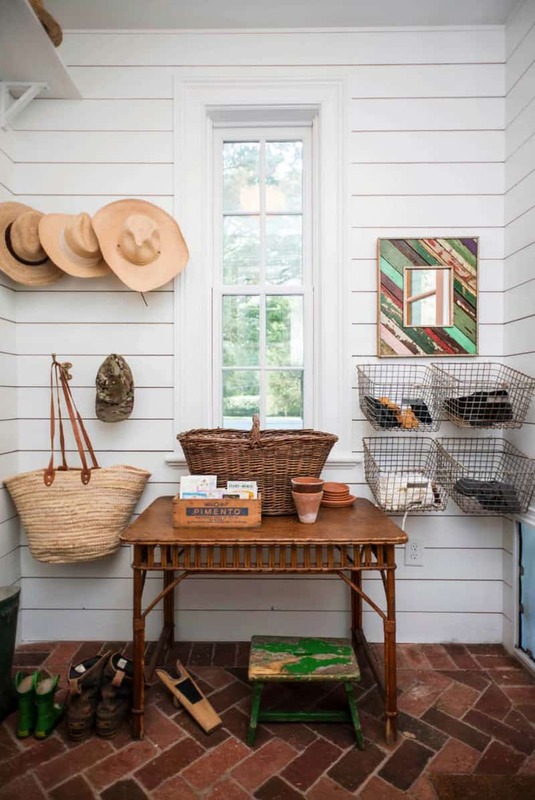 Porches and pergolas can also be embellished with this design.The list is endless as you can see them being used in their living rooms, bathrooms, kitchens, bedrooms, and garages throughout the country. 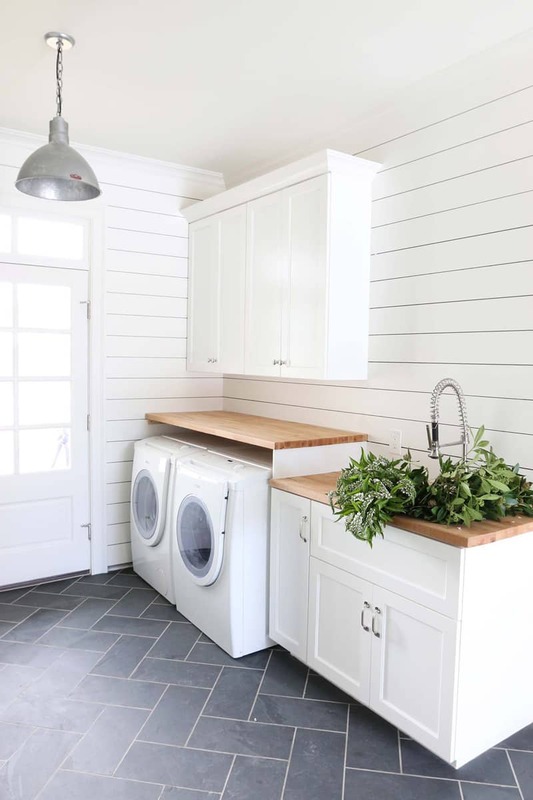 It is so intriguing that you can paint these types of siding with any color of your choice, in short, they are endless possibilities of design with the use of shiplap siding. 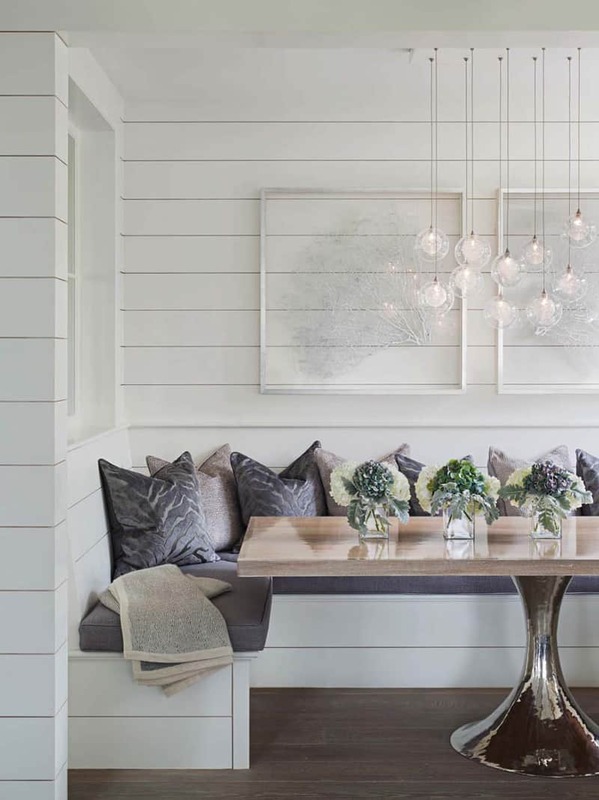 Further, one may opt to either vertically or horizontally arrange them, depending on what is appealing to their eyes. With a drywall or brick, it is a fact that you do not get this type of versatility. 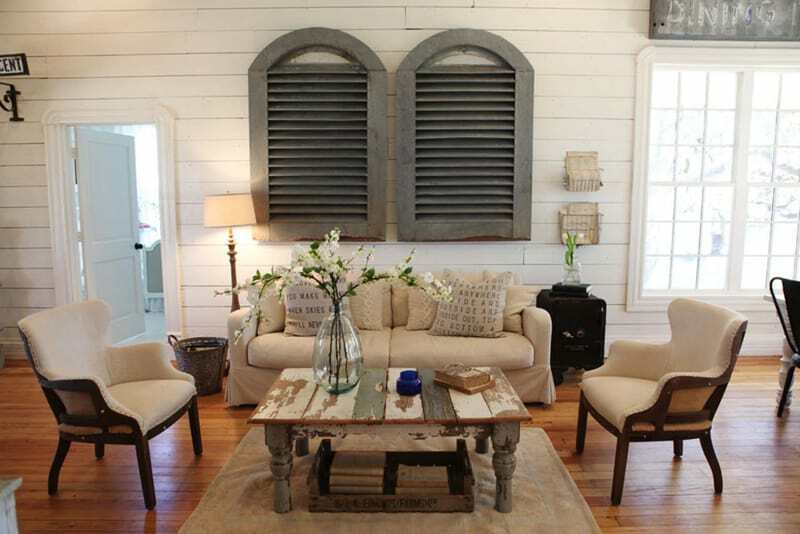 Impress your guests and incorporate shabby chic decorations into every room. 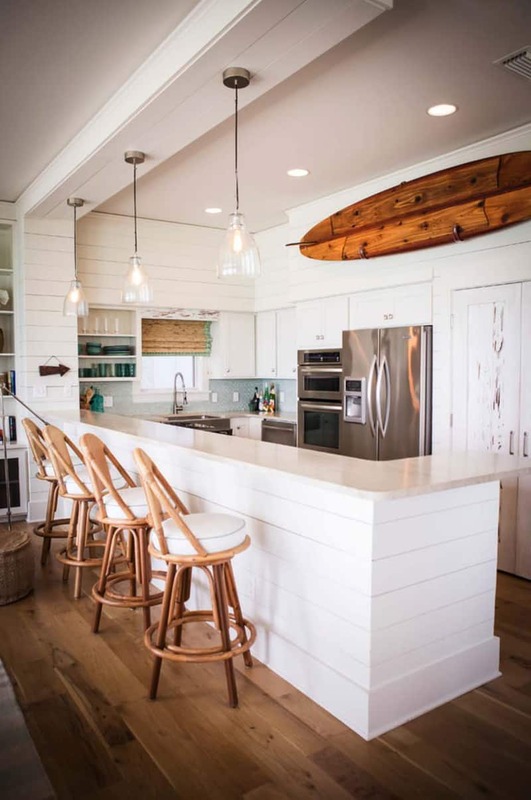 Shiplap offers several protection options. Not only does it seal moisture on its own, but it is also tight. It is so easy to use felt paper underneath, exterior insulation and a vapor barrier too. 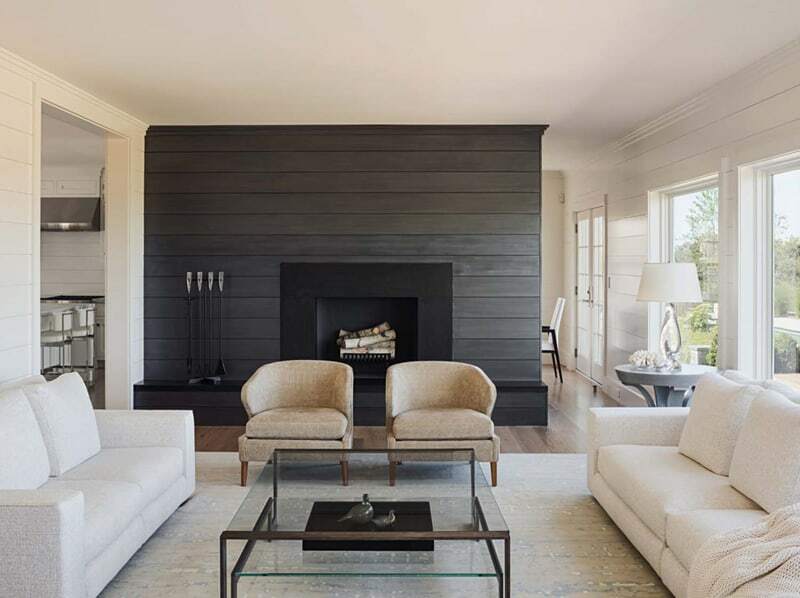 With the event types of sidings, like drywall or aluminum, one is limited to the type of barrier to use for installation, or that type of material to place beneath the siding in order to insulate your home and prevent energy loss. Another fact is, the interlocking make of the wooden pieces ensure that these walls are not priced off is the, therefore providing protection both from not only thieves but also bad weather. 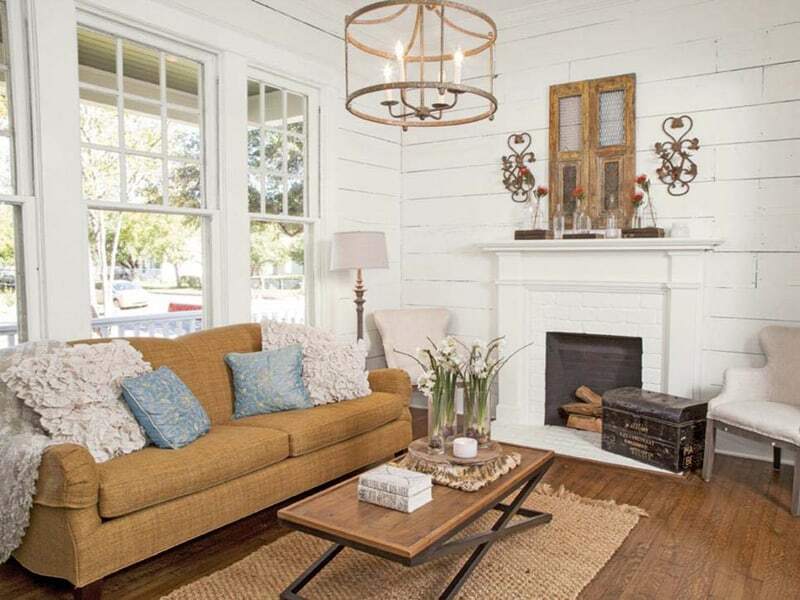 Another advantage of using shiplap is that it is very easy to appear once it is damaged. Compared to aluminum and vinyl siding, it is less timely and less costly undertaking. 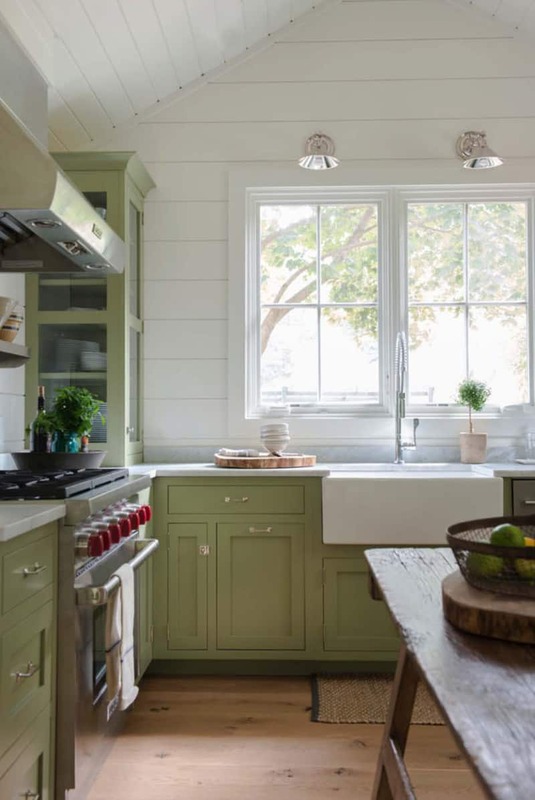 However, with the shiplap siding, repairs are relatively fast and easy that a normal person with that sort of operation by themselves. 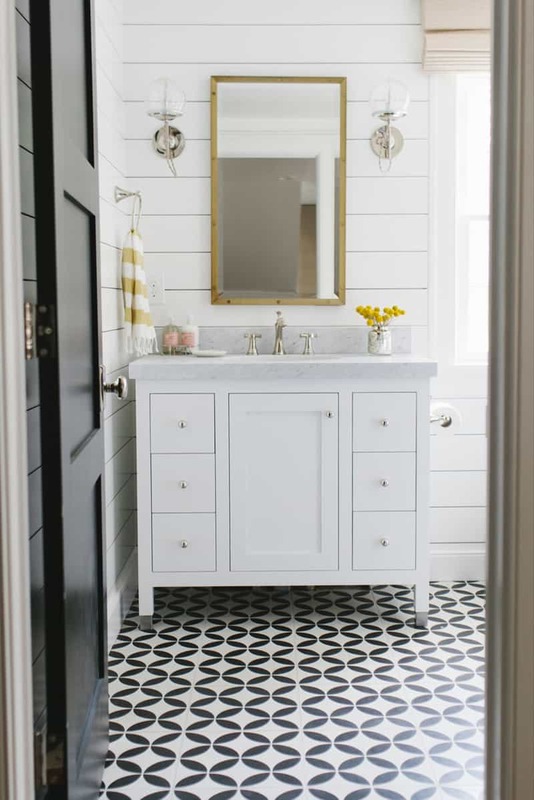 If you have the basic carpentry tools like nails, circular saw, and a hammer, one is able to fix the damage in a matter of minutes or hours, depending on the size of the damaged part. 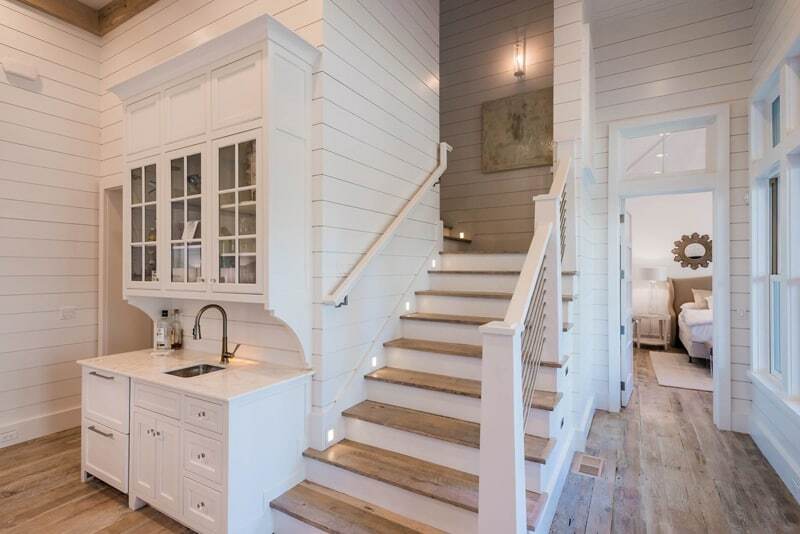 If properly maintained, shiplap sidings have proven to be very durable and sturdy. These sidings are thicker and more solidly constructed, thus giving a longer lifespan. One has to avoid the use of power washers to avoid causing dents that may, in turn, allow for moisture to penetrate. Like anything else, proper care is mandatory for durability. Therefore one should be keen to notice any formation of cracks or openings and make the necessary repairs as soon as possible. Loose and sealants should be promptly replaced. 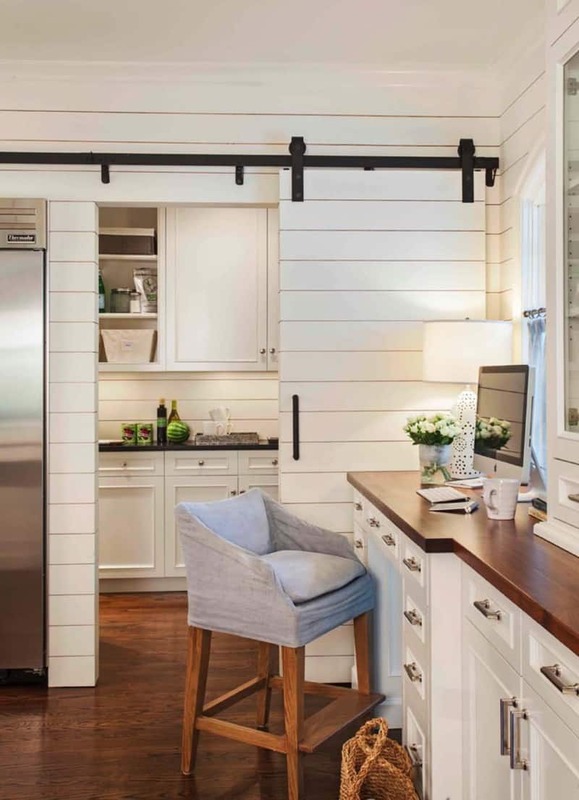 Unlike the metal sidings like aluminum and steel, shiplap sidings are resistant to both corrosion and rusting, because they are sourced from organic materials. Another advantage is, it is more resistant to variations in temperature. Furthermore, it is also very resistant to the formation of scratches and dents. 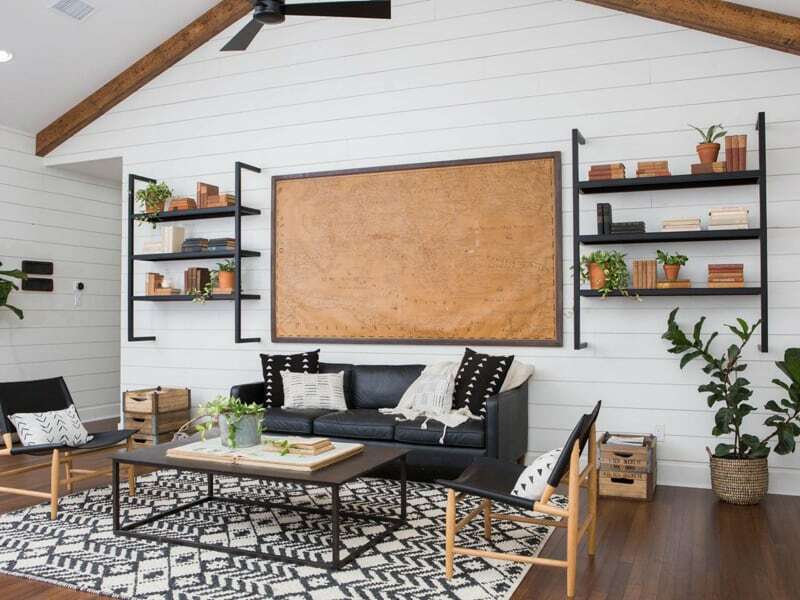 Shiplap walls provide a perfect resistance to bugs and other insects. Provided that the savings are in perfect order, such that it is not manifested with gaps and holes, it will provide a perfect cover. The timber from which it is made is planned to a smooth finish, thus making it possible to coat it with a preservative to further protect wood from termites. 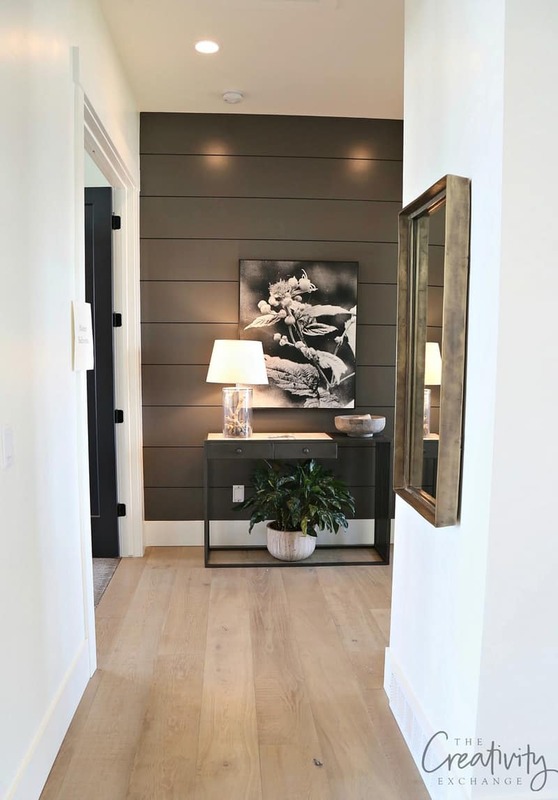 Shiplap walls are made from pine wood planks that have been designed such that they have an interlocking tongue and groove joint, therefore making them very strong and rigid. Furthermore, the timber is also high quality. 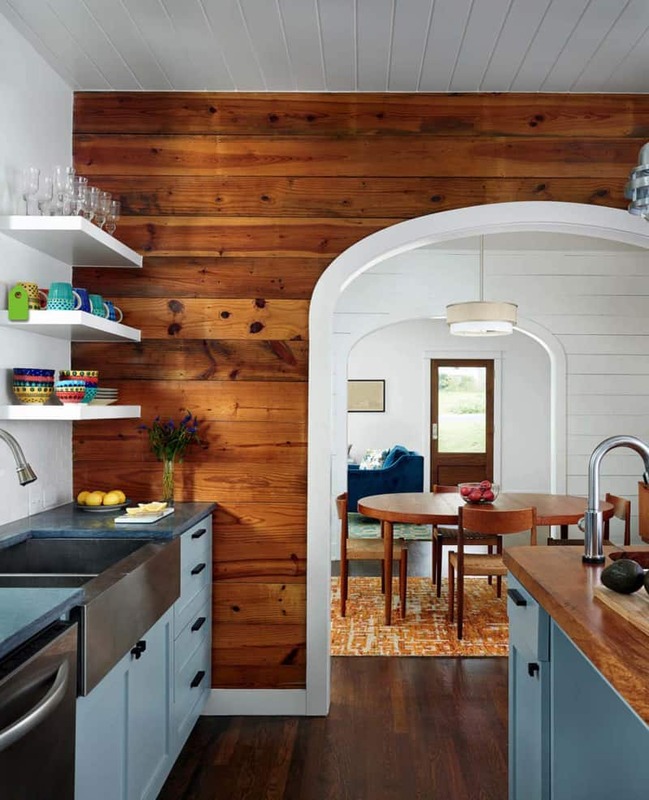 The timber for making these types of walls is slowly grown to provide for that extra strength, several hardening processes include drying them in a kiln to reduce the content moisture. Therefore, the walls are resistant to warping and shrinking because of the stability. 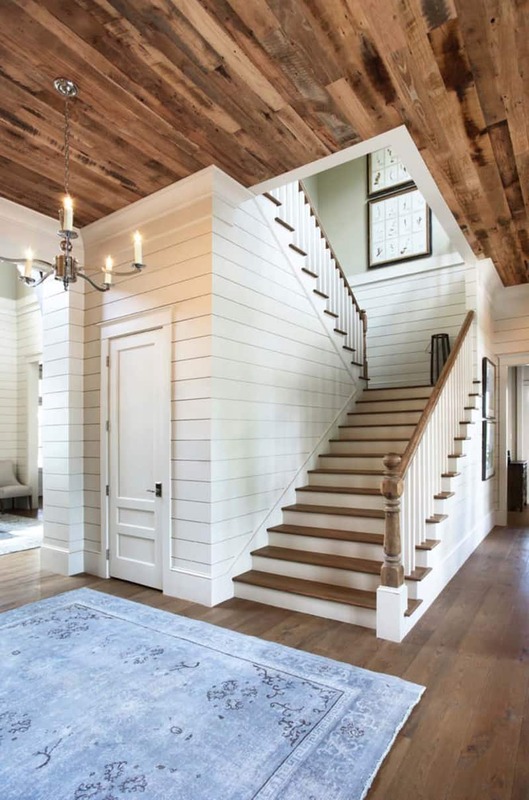 From the above, it is interesting to note the various advantages and capabilities of shiplap walls. Due to their high quality, weatherproof conditions, robust design, cheap cost and general natural beauty, they are the perfect means of siding.